At Crampton Inspection Service, we offer a simple guarantee: Attend your home inspection and if for any reason you’re not satisfied with the quality of the home inspection service, tell the inspector and we’ll either make it right, or you don’t pay the home inspection fee! 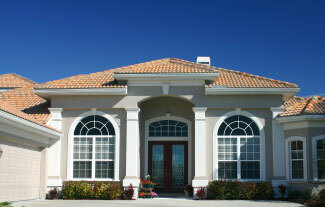 On top of that, we’ll pay for another CREIA certified inspector of your choice, up to the original inspection fee! * That’s a 200% guarantee! 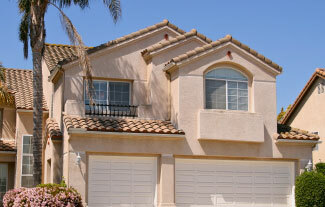 Rules for the Guarantee: Client must be present at the inspection and notify inspector before he leaves the property. Client must provide their specific concerns in writing within 3 days after the inspection. A release must be signed. In our own small way, we want to show some appreciation for those who put their lives on the line for this country and its citizens. We offer a special discount for active/retired military personnel, police officers, and firefighters. Please call us at 925-376-7707 for details. Please provide valid documentation of your status at the time of the inspection.